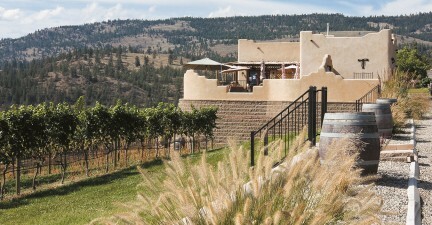 The winery is bravely going ahead, exploring new territory, making wines that reflect the place they are grown. 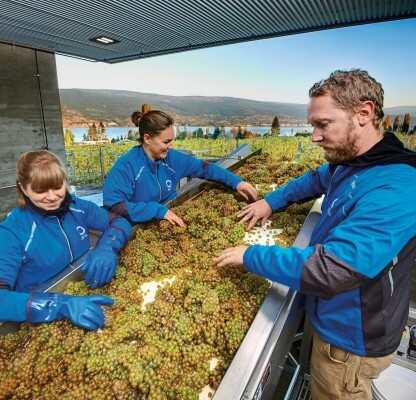 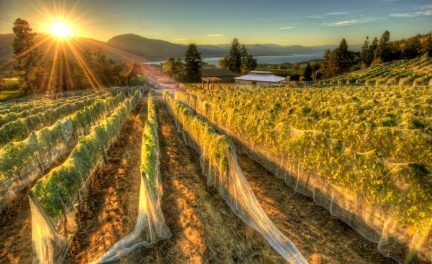 Summerhill Pyramid Winery, Okanagan Crush Pad, and Blue Grouse Estate Winery are all striving for sustainability by creating wine superior in not just taste, but intention. 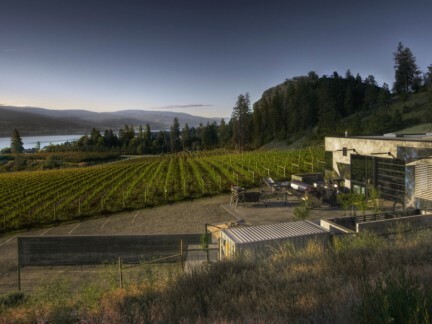 Now, over 10 years into its existence, Thornhaven Estate Winery is starting to hit its stride with some stunning wines.